Grandpa is dying. He can barely move his hands any more but, stubborn as ever, refuses to stay in hospital. He’s determined to finish his last painting, ‘River Boy’, before he goes. At first Jess can’t understand his refusal to let go, but then she too becomes involved in the mysterious painting. 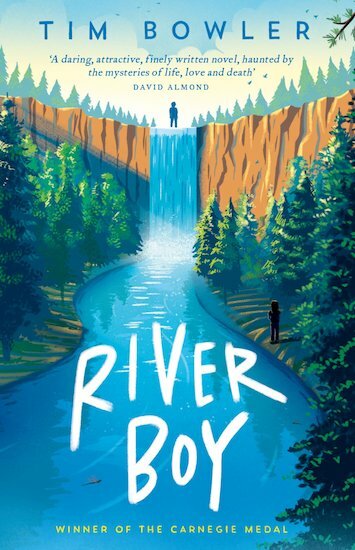 And when she meets the river boy himself, she is suddenly caught up in a challenge of her own that she must complete – before it’s too late. 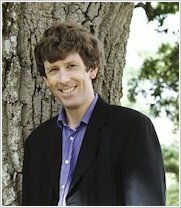 Tim Bowler is the author of many books for children, including River Boy, which won the Carnegie Medal in 1997. More about Tim: “I live in the south-west of England in a sleepy Devon village. It’s a beautiful county and I’ve lived there since 1983. My workroom is an old stone outhouse ten minutes’ walk from my home. You can see a bit of it in the photos over to the right of this page. Family and friends call it Tim’s Bolthole. It’s situated in a quiet part of the village with nothing to hear but birdsong and the occasional snort of horses in some stables. When the weather’s fine, I take my laptop out of the bolthole and into a nearby meadow so that I can sit and write outside. It’s a lovely spot with hills rolling away into the distance, a badger sett down to the left and the tower of the village church just visible to the right. There are lots of foxes, rabbits and birds and sometimes you can see wild deer on the far slopes. It’s a great place to think and write.